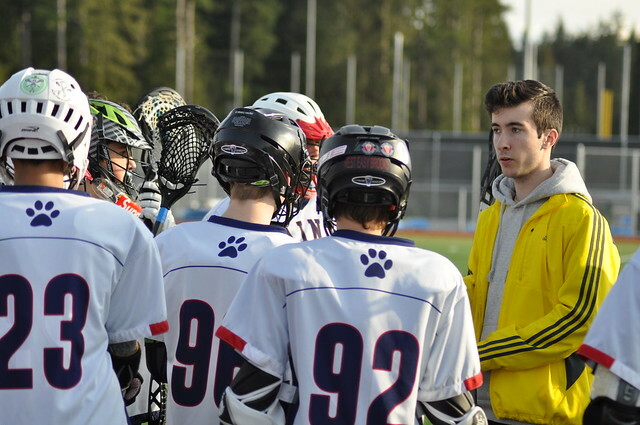 The mission of Auburn Youth Lacrosse (AYL) is to grow the game of lacrosse for youth in Auburn, Washington. The club will offer developmental programs in the form of clinics and teams with interleague play for children through the 8th grade. Programs will include youth beginner clinics, and organized teams who will play other youth teams in surrounding king county areas. 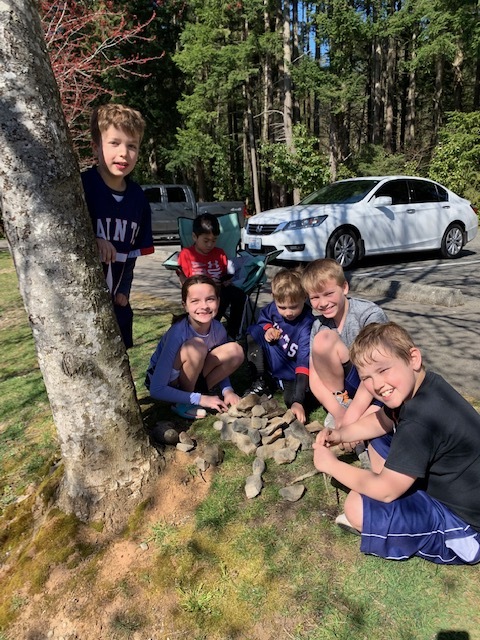 Through its volunteer staff and coaches we intend to teach the essentials of team play, proper physical conditioning, safety, and good sportsmanship. We will strive to create an atmosphere of a positive self-discipline, a commitment to others and to the success of team and club. 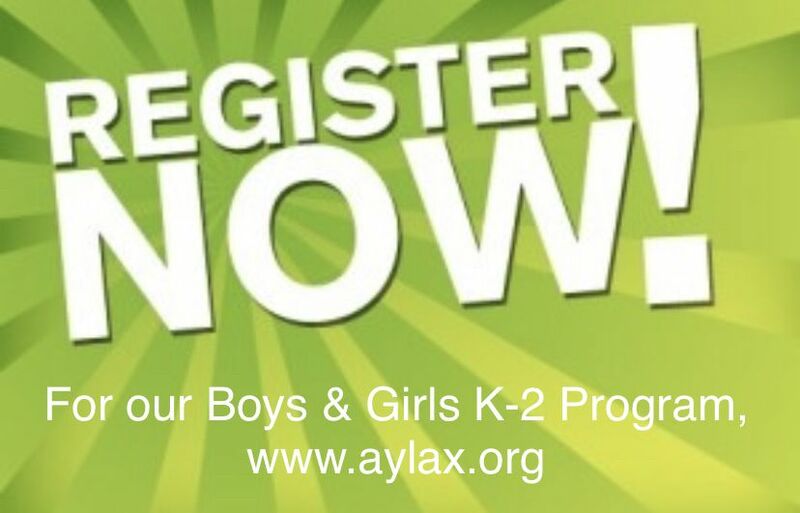 We will strive to create participation in the sport of lacrosse in an affordable, safe, and a positive experience for players, parents and coaches. Mark your calendar for All Saints Day which will be held on Saturday, May 4th 2019 at Auburn Riverside High School. 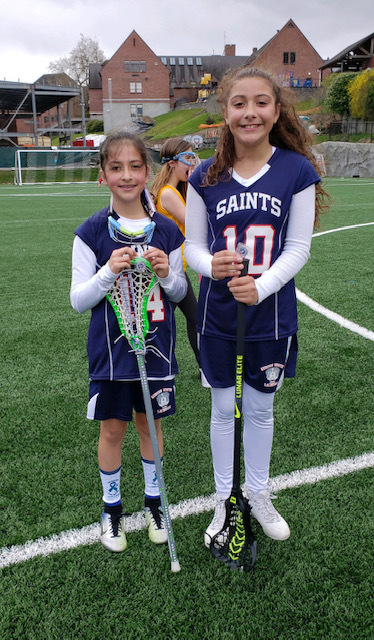 This is our club wide event for families to stay the day to watch a full schedule of lacrosse games while connecting with other Saints families. 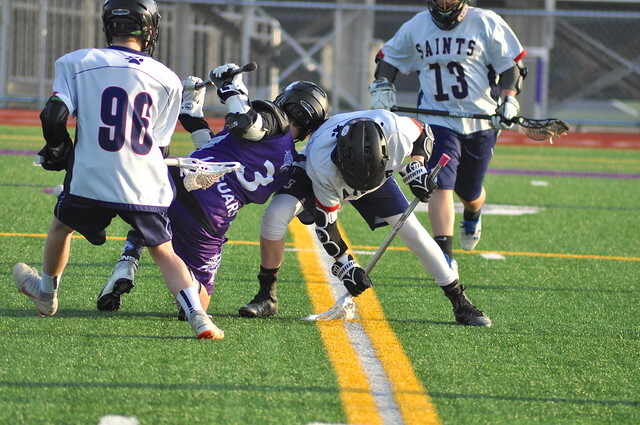 Lacrosse games will run all day long culminating with both our ARHS Girls and ARHS Boys playing evening games - needless to say there will be plenty of lacrosse to watch and enjoy. In case you get hungry a BBQ and concessions will run all day long. When we started AYL in 2017 the board members all wanted it to be an organization that gave back to our community and club members. In our first year of existence we established a tradition of Playing For A Cause. Last year we played for Avery Huffman and Cameron Cozzi; both warriors who battled hard against DIPG. 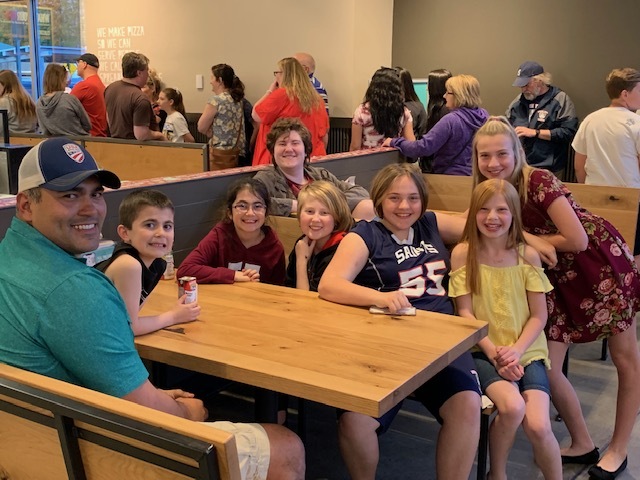 We were very proud to donate over $1,000 to the Michael Mosier Foundation, which provides funding to researchers for the sole purpose of finding a cure for DIPG. This year our board discovered that one of our very own has been hit hard by cancer. Eager to support in any way we can Auburn Youth Lacrosse has chosen to raise awareness for Ovarian Cancer. We are very proud to announce that all net proceeds raised during All Saints Day will be donated to the Hewitt family to help pay for their medical expenses. This year we have designed custom Strideline socks for this cause. 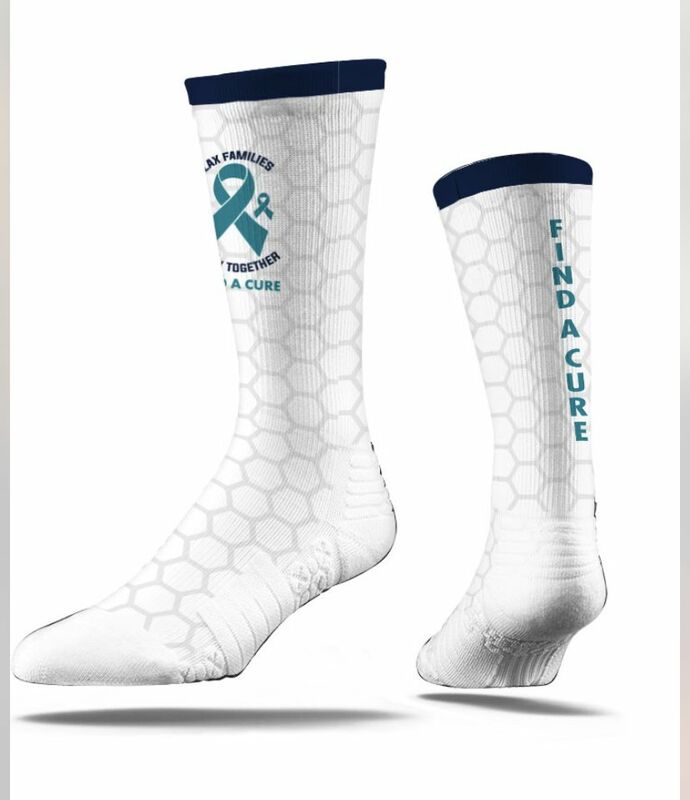 The socks are in our clubs colors with the addition of teal which is the official color given to the fight against ovarian cancer. All net proceeds from the sale of our socks will be donated directly to the family. If you are interested in purchasing socks please use the link below to access the online store found on our website. Amber Hewitt was diagnosed with stage 4 ovarian cancer in December 2014. She started chemotherapy right away and ended up having surgery in July 2015. The cancer returned again in 2016 which was followed by a second round of chemotherapy. All seemed to be going well until 2018 when the cancer came back and spread to her lymph nodes. Amber is back on a 3rd round of chemotherapy, working as a single mother, and trying to keep life as close to normal as possible for her daughter. 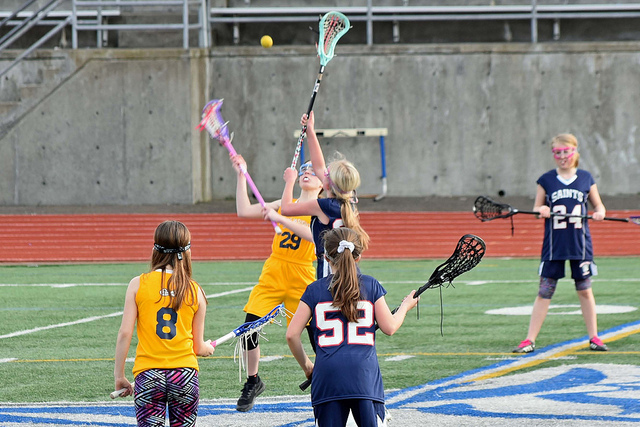 Jaylynn is in her second year playing for Auburn Youth Lacrosse; this year with the 5/6 team. Jaylynn loves sports, loves lacrosse, and has a very special bond with her mom and grandma. Amber also recently shared with us that her mother Kelly was diagnosed in July 2018 with stage 1 endometrial cancer. Kelly has underwent one month of radiation treatments followed by 6 rounds of chemotherapy. In November 2018, Kelly had invasive surgery followed by 6 more rounds of chemotherapy. As we write this today we found out that this will be Kelly's last month of chemotherapy where upon completion she will be pronounced cancer free. This family has been hit very hard by cancer so if you can find it in your hearts to give to this family in need please do in any way possible. Let's also try to show our support to the family and the club by making every effort to attend All Saints Day in large numbers - making it the best event yet celebrating the sport of lacrosse and letting the Hewitt's know that no Saints family fights alone! We are so thankful for our wonderful families! 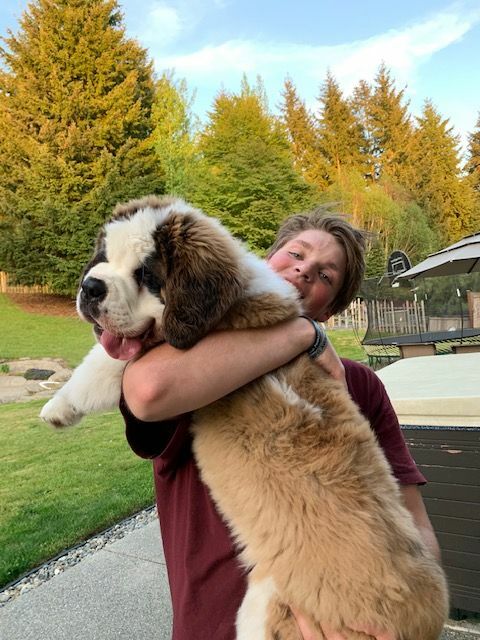 We are excited to welcome the newest addition to our Saints family: Auggie Finn, who is now 10 weeks old. You'll be seeing him around and BTW he loves to be petted. He'll be frequenting practices and other AYL Events. Joey Lucchesi here! The 2019 season has kicked off to a great start and I am excited to see all of our teams progressing. 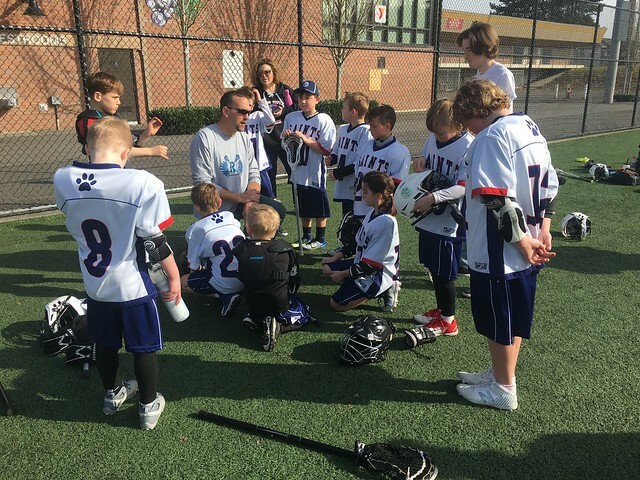 As a club, we want to offer the best opportunities for our players to continue to grow and develop their lacrosse skills and have a TON of fun doing it. The best time to do that is at summer camp! 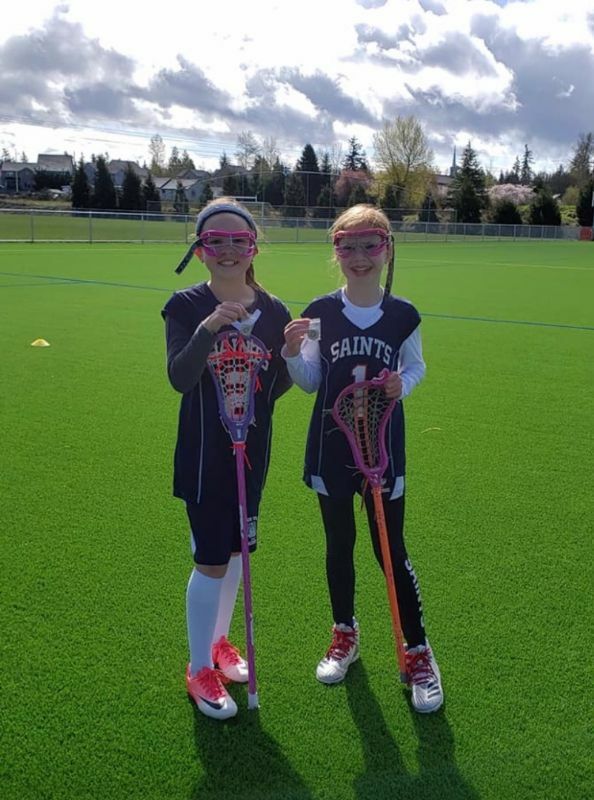 We are thrilled to announce that Egg and Spoon Lacrosse Camps have added a section of camp in the Auburn area and will take place at Auburn Riverside from August 5th-9th from 9am-3pm for grades 2nd-8th. I have been lucky enough to coach at Egg and Spoon for the past 5 years and will be Co-Director at the Auburn camp this year. 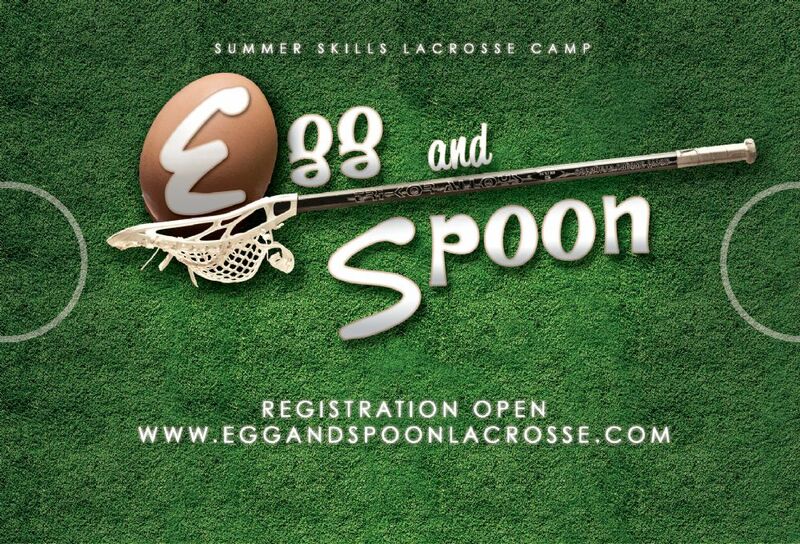 Egg and Spoon is the best opportunity for players of all skill levels and is a tremendous opportunity to develop and have fun this summer as the camp is coached by current and former NCAA DI, DII, and DIII players. The staff is energetic and always makes a point to connect with the players as much as possible. For more info, please visit https://www.eggandspoonlacrosse.com/.